Although I have long understood the principles of twitter, I have not always been a proponent of the social media giant that has taken the news world by storm. Would you have ever thought, in your wildest imaginings, that twitter would break news faster then, well the news. Remember the guy who tweeted the Osama bin Ladin raid? He was just online late at night. 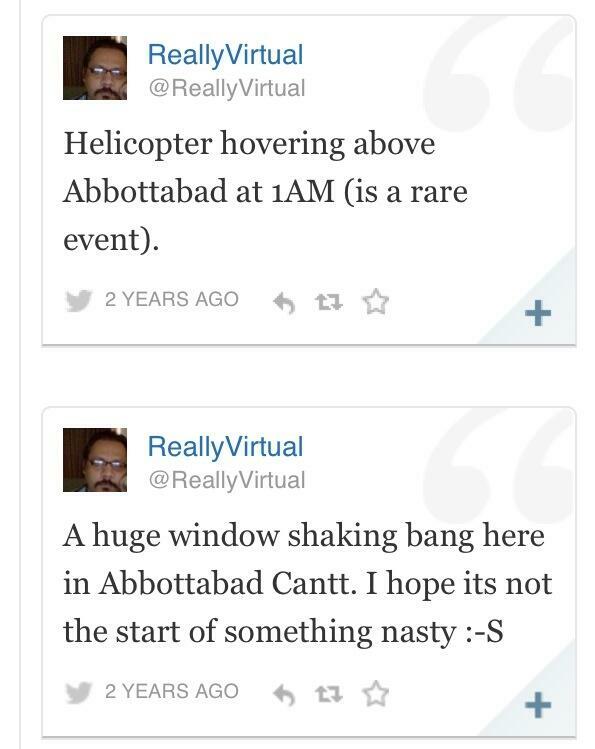 He inadvertently broke the news of a secret military operation, from Abbottabad. 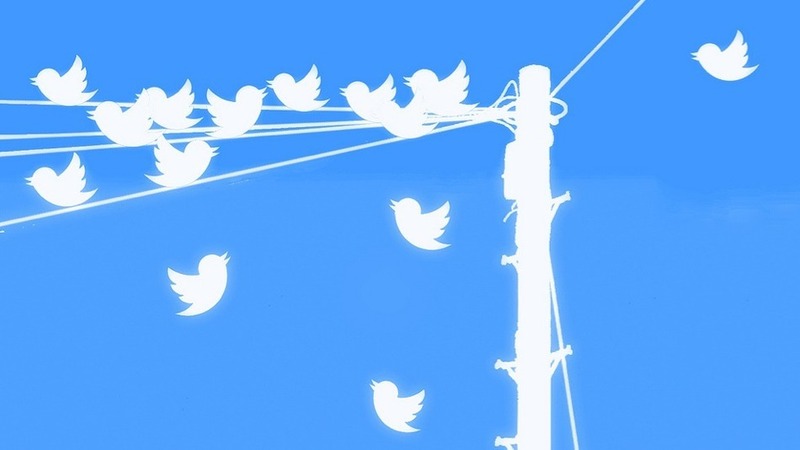 Twitter is global, and its not going away. People need to learn to leverage Twitter in all its magnificence for there own purposes. In using twitter for business and self-promotion. 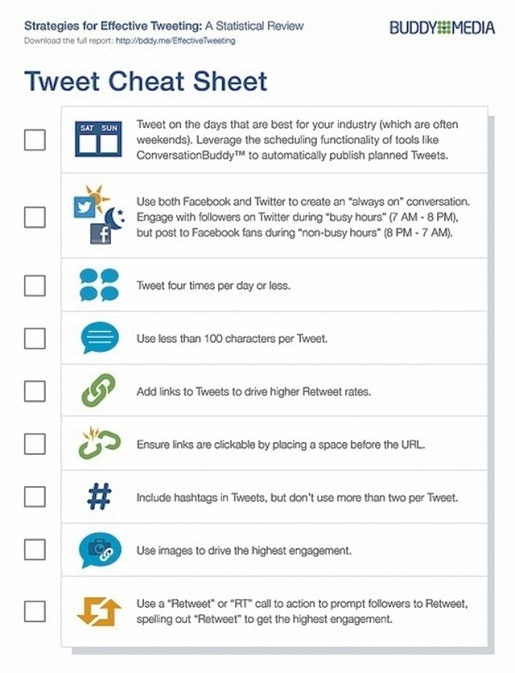 Here are some of the three ways to use twitter effectively to build a personal brand. If I have learned anything, Its that you need to need to be yourself when it comes to social media. People recognize authenticity and are drawn to you for a reason. Currently, I only use twitter for my own personal enjoyment. If I have learned anything, its that I’m a brand, I’m unique. I need to use social media to showcase myself and build my personal brand. Become apart of conversations that are happening online. One of the fastest and easiest ways to do this is through hashtags. 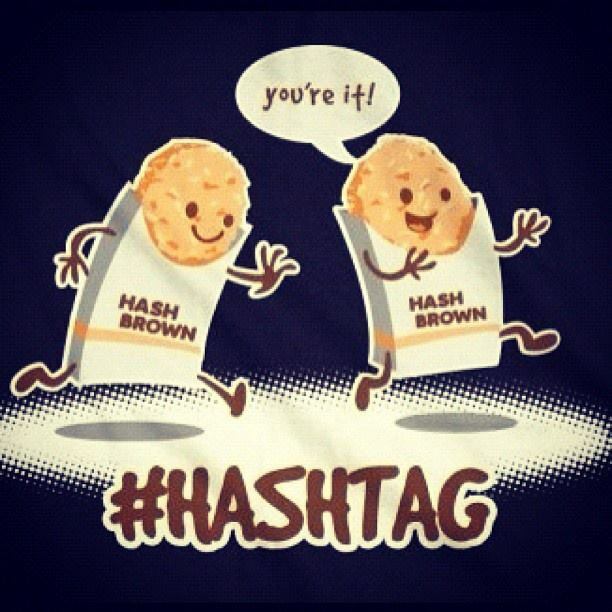 I love #hashtags! I usually use them as an emphasis of an over arcing theme of a tweet rather then to engage in conversation. Hey, I’m #weird. Seriously though, hashtags are everywhere. You can’t see a movie trailer, tv show, or music video even without a hashtag. So, get involved and start tagging.